Welcome to the 603rd Carnival of Space, your bite-sized collection of the past week’s space and astronomy news. 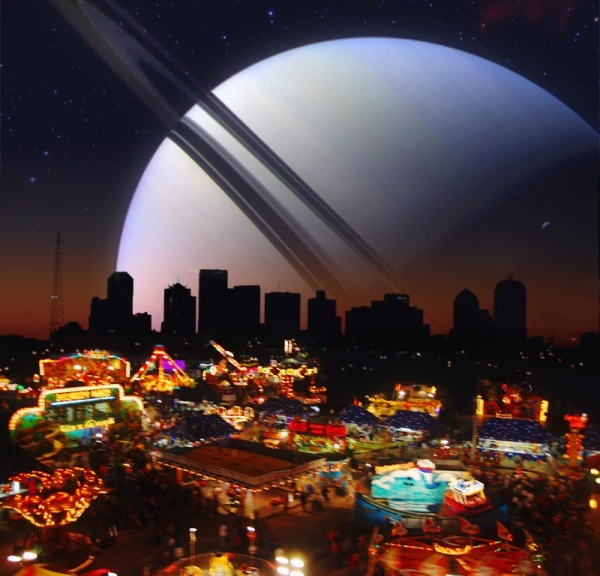 Every week, science writers around the Internet choose a new home for the Carnival and send in their most recent work. If you’d like to find the latest Carnival, but don’t know who is hosting it, head over to the official index at Universe Today. This week has been a quiet one, with only a few submissions, and you’ll find them all below. And if you’re a loyal podcast listener, wondering where your latest episode is, please remember that due to personal tragedy the show is on hold for a few more weeks. I’m taking the time to regroup, rethink, and line up an interesting set of guests in South African astronomy. I hope you’ll find that it was worth waiting! Thank you, Simon, I appreciate the message and am busy working on a new set of episodes right now. Not too much longer for you to wait then!